If countries want less terrorism within their borders, they should give religious freedom to their people, says US religious freedom ambassador Sam Brownback. During a policy hearing in Washington DC on Wednesday (9 May), he said one country that had been a “bad actor” for a long time was now attempting to improve religious freedom because “they want to grow their economy”. In order to attract and keep a highly skilled work force, they realise they cannot have and maintain a “narrow view”, said Brownback, as reported by CBN. 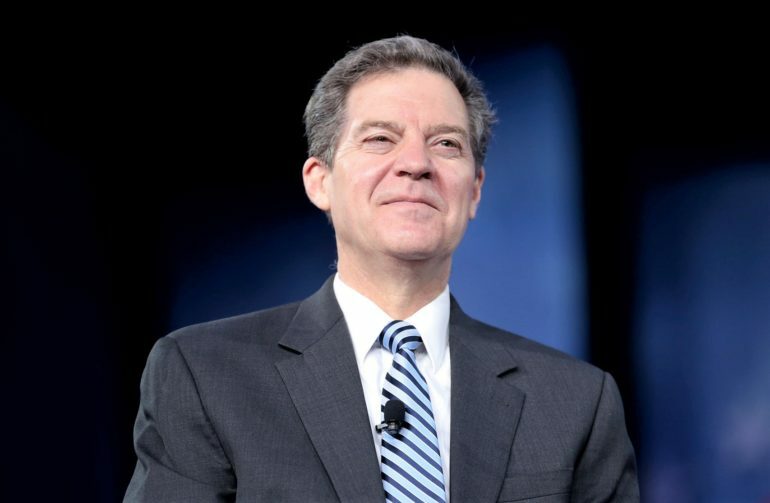 Brownback, 61, was confirmed as the US Ambassador-at-large for International Religious Freedom in January. He is the fifth person to hold the post since it was created in 1998. He said the Trump administration was serious about religious freedom and would continue to “name and shame” countries where Christians are persecuted. During the hearing Brownback heard stories about persecution in China, North Korea and Saudi Arabia. “Distributing Bibles in Saudi Arabia is illegal,” Nina Shea, director of the Washington based Center for Religious Freedom at the Hudson Institute, told the meeting. “Priests must go underground and undercover as cooks and mechanics. The fanatical intolerance of Christians extends to a crackdown on red roses on Valentine’s Day”. Saudi Crown Prince Mohammed bin Salman visited the US and met with President Donald Trump in March as part of his first public trip abroad. He has pledged reforms in the Kingdom, saying he will move it towards a more “moderate” form of Islam that “is open to the world, open to all the religions”. Meanwhile, North Korea’s recent release of three US citizens, at Trump’s behest, was seen as another positive move by the Kim regime, though not everyone is convinced.